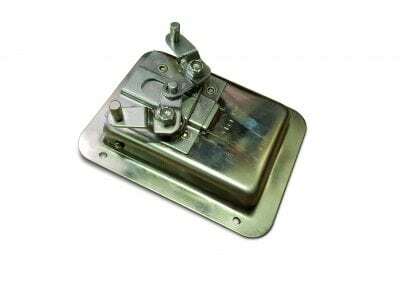 Thumb press compression locks also kown as a pop lock or omega latch. 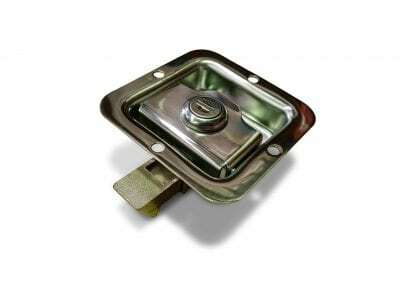 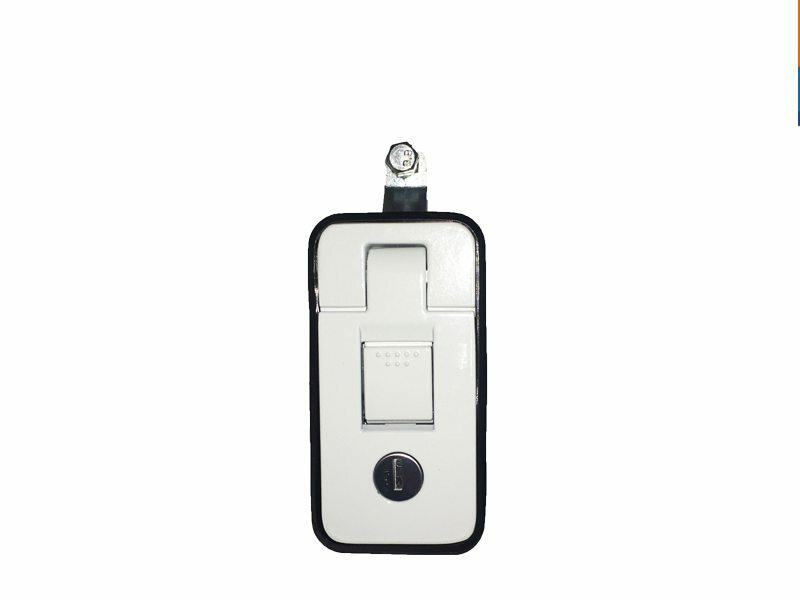 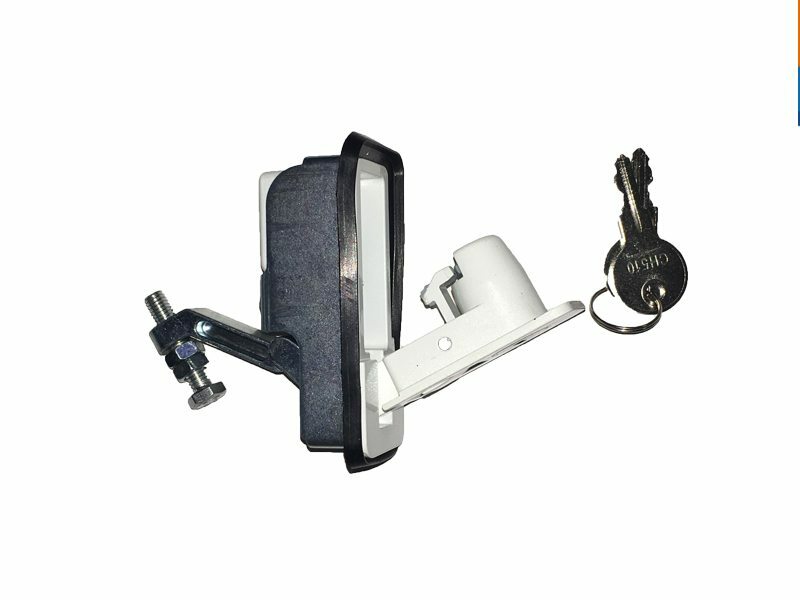 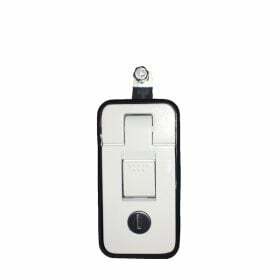 Locks have a white finish, flush mounting and key locking. 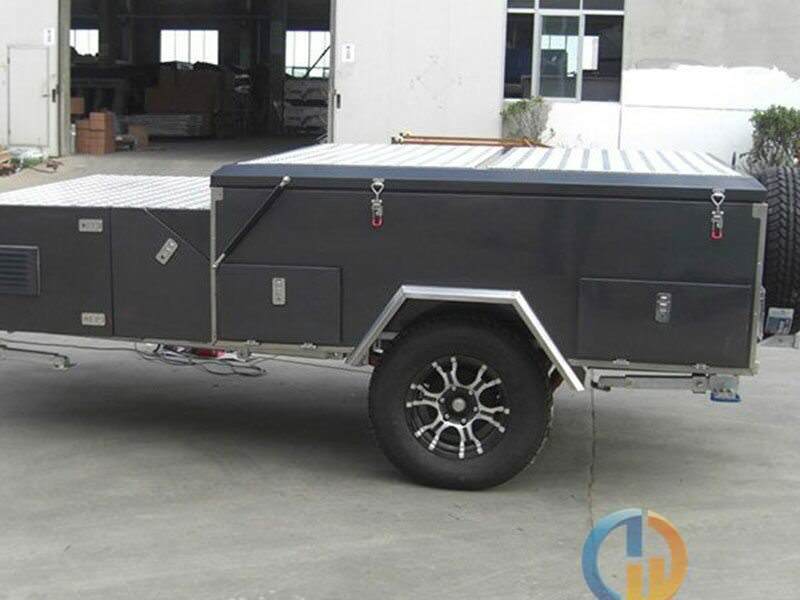 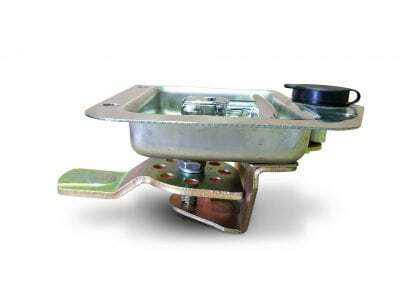 Great for Camper Trailers. 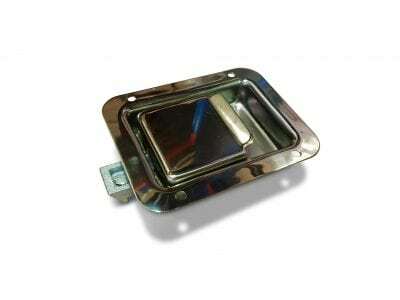 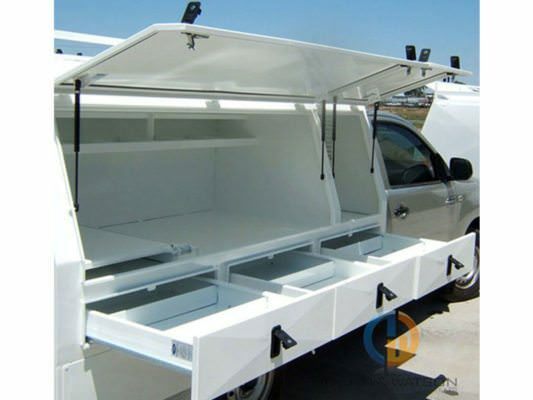 Typically used on Toolboxes, Canopies, Truck bodies Caravans, Camper Trailers, etc. 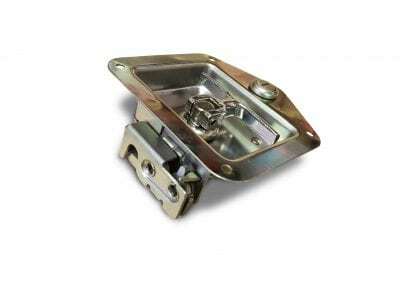 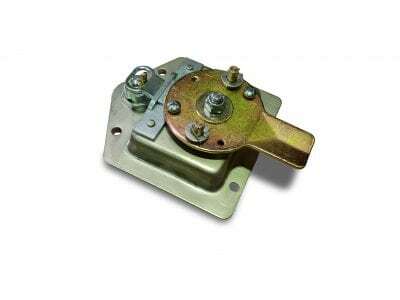 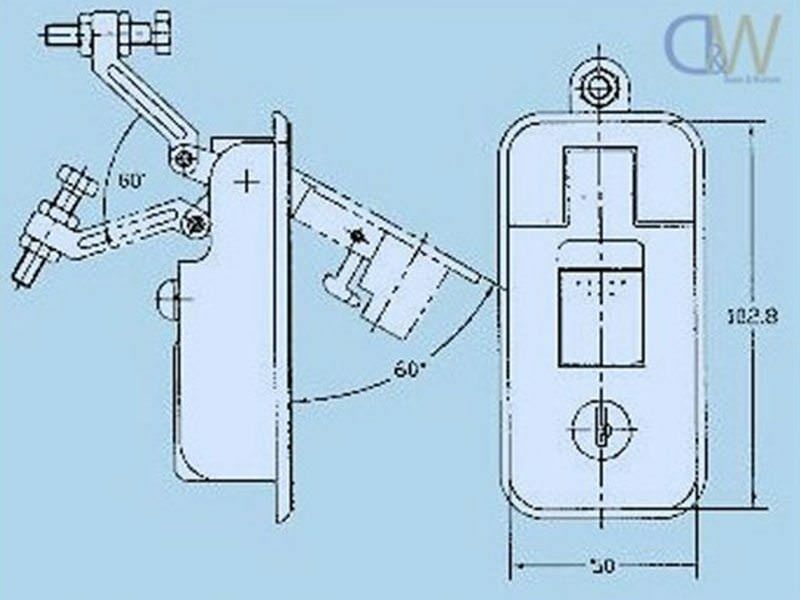 Also referred to as a pop lock and omega latch. 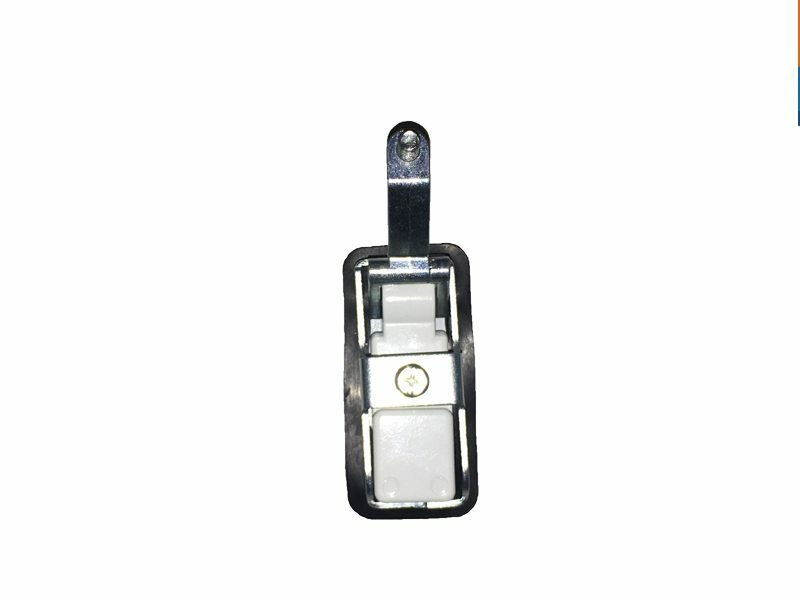 This lock is common handle used when building your own drawer system with non locking drawer slides such as our 125kg or 227kg series. 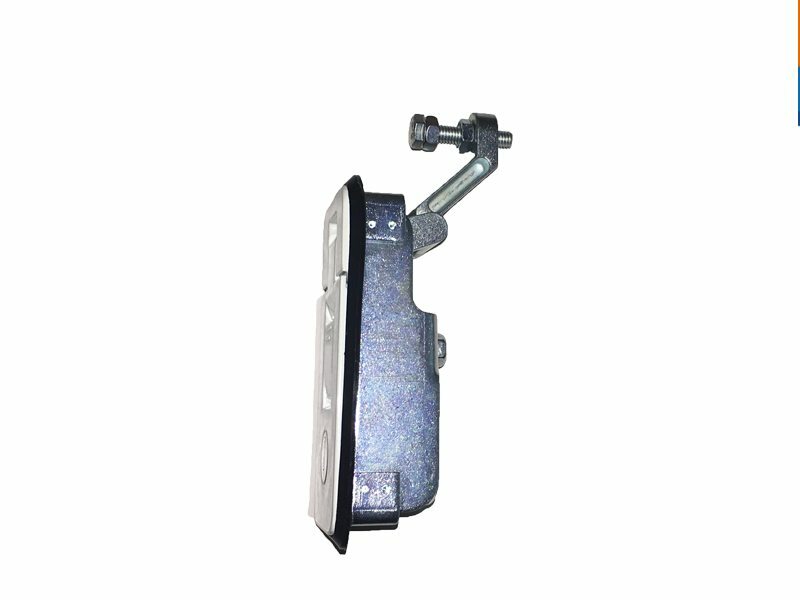 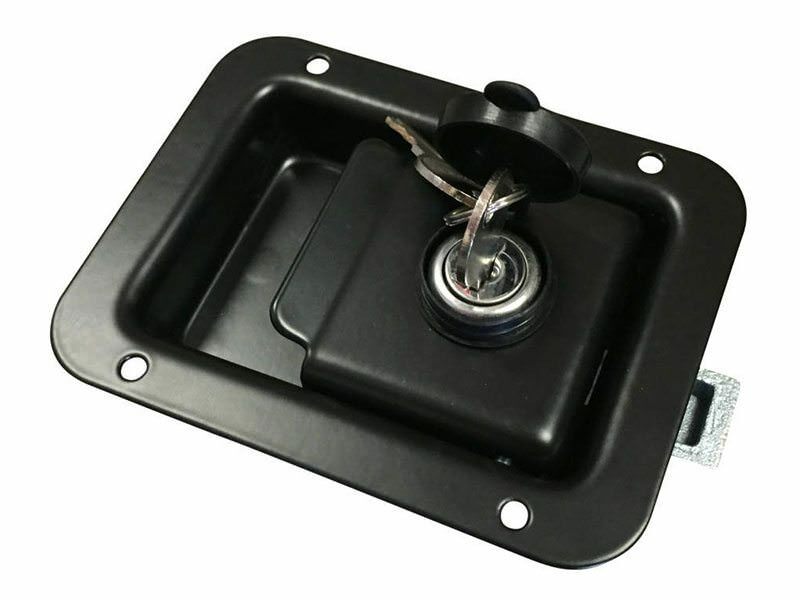 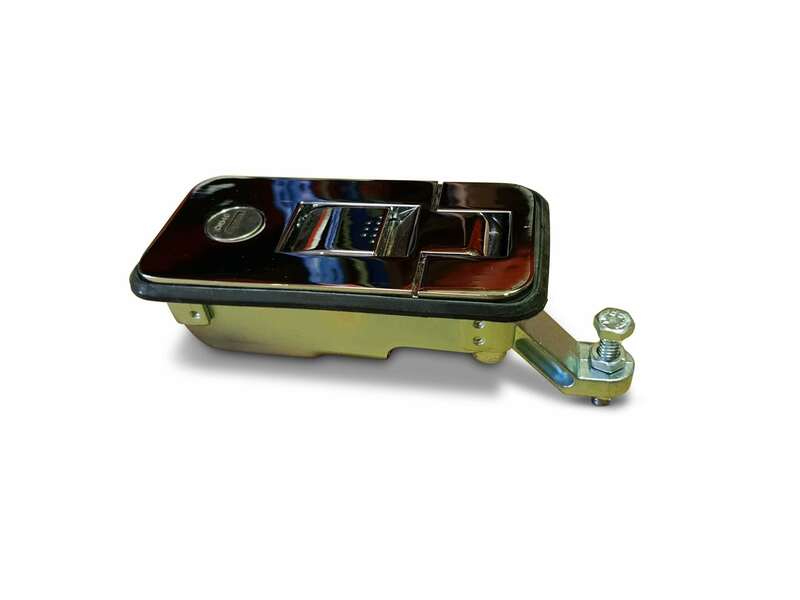 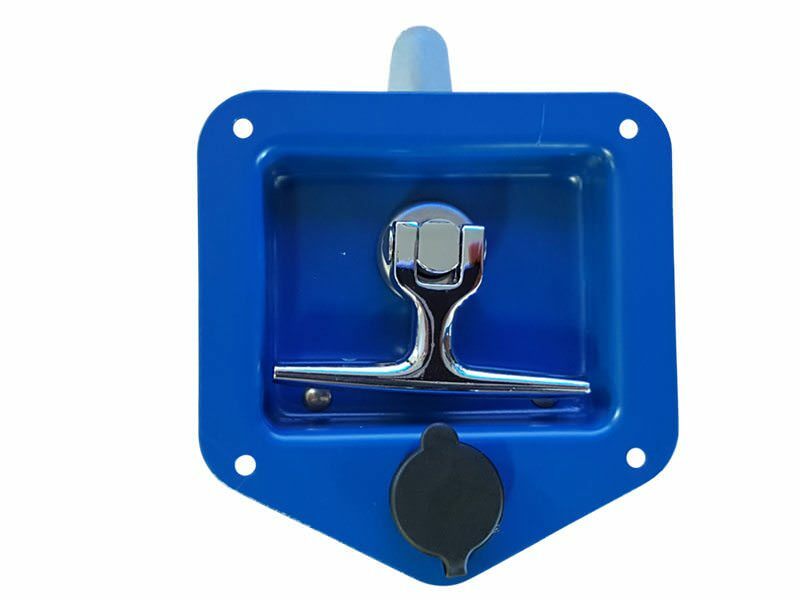 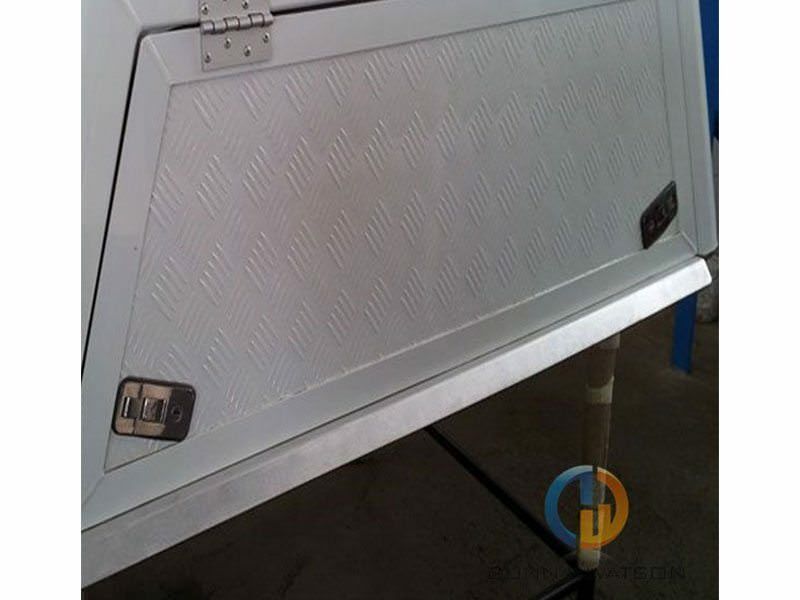 Given that Locks & Handles are commonly used heavily in the manufacture of camper trailers, caravans and boats you might also be interested in our range Hinges, fasteners, drawer slides, foam & rubber seals, gas strutsand much more.